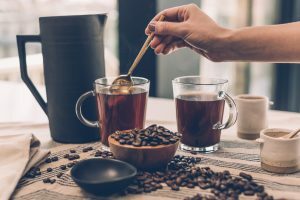 What you do in the first five minutes after waking up (or after hitting snooze for the 5th time) dictates how you will feel for the rest of the day. Don’t believe me try this tomorrow morning. Wake up and before you get out of bed have a big glass of water. Protip: I normally finish about half a liter, 50% I gulp, the rest I sip. Losing water for the body is similar to letting out the air in a balloon. And nobody likes a deflated balloon, where is the fun in that!? A 2% decrease in hydration affected the VO2 Max as well (Aerobic performance)! In some studies by upto 6-10%! Yikes! 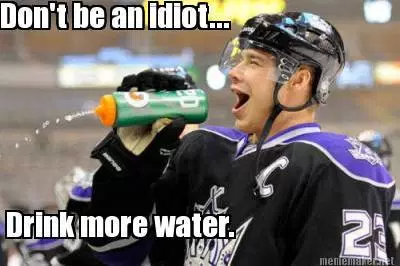 In other studies a 2% decrease in hydration led to a drop in, decision making, creativity, problem solving! 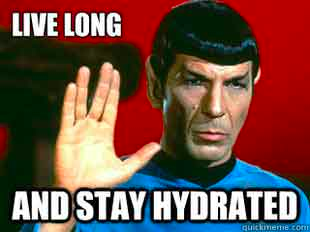 So even if you are stuck at your desk all day working, hydration is equally important for you! It makes you perform better. 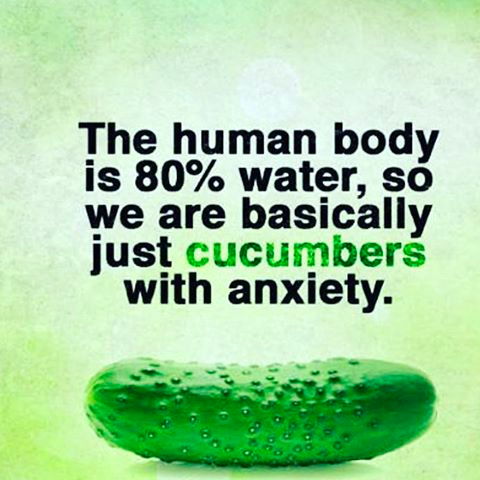 So is there such a thing as too much water? Yes! 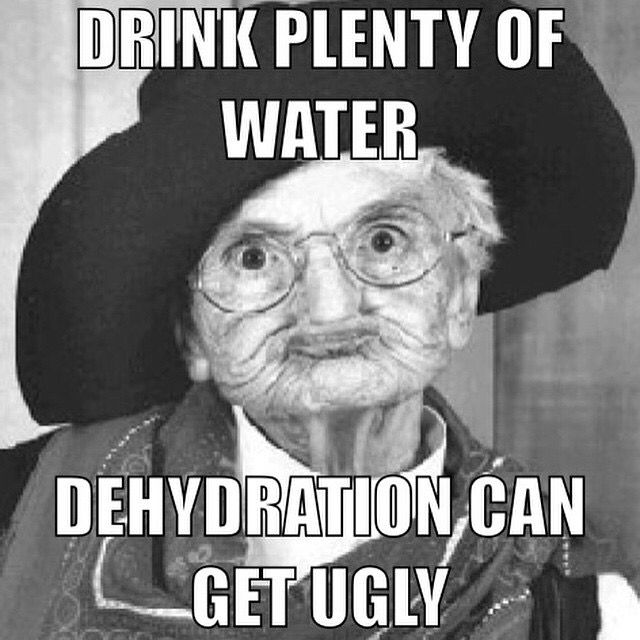 Drinking too much water can do a lot of damage. Don’t drink more than 1 liter of pure water an hour! What about during moments of extreme activity? If performance is the main criteria for your activity (and not “weight loss”) I strongly recommend drinking an Oral Rehydration Supplement. When we workout hard our body sweats, dehydrates and loses its key minerals and salts. 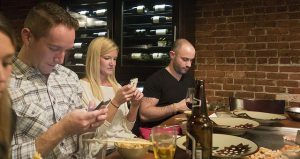 An imbalance of these salts can lead to a dip in performance. We don’t want that! 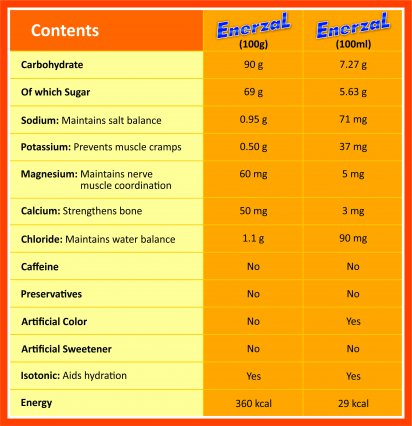 So something that has the right mix of salts, minerals and carbohydrates for energy is what we need! I have found that brands like Enerzal (http://www.enerzal.com/) are perfect. 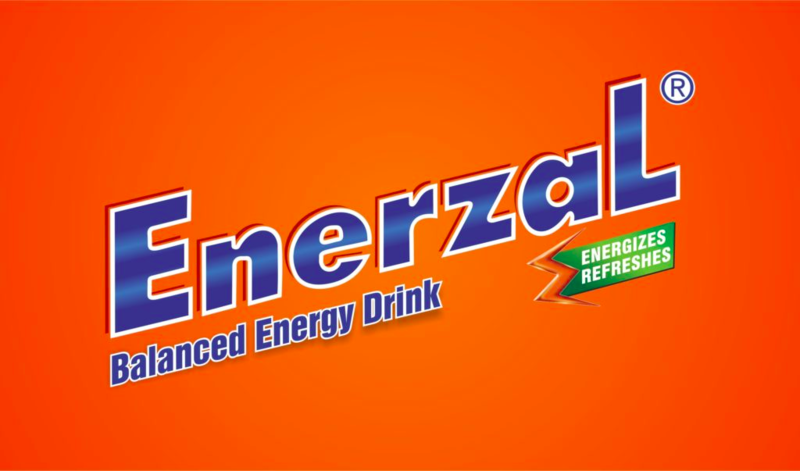 Significantly, I prefer Enerzal to Gatorade. 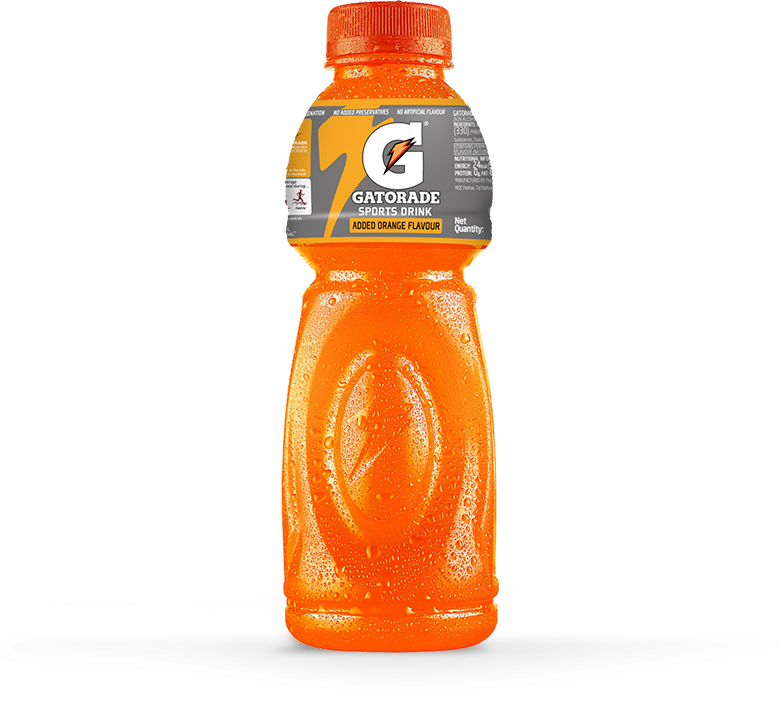 Gatorade, sold these days, is just a sugar loaded drink with very few essential salts and minerals. 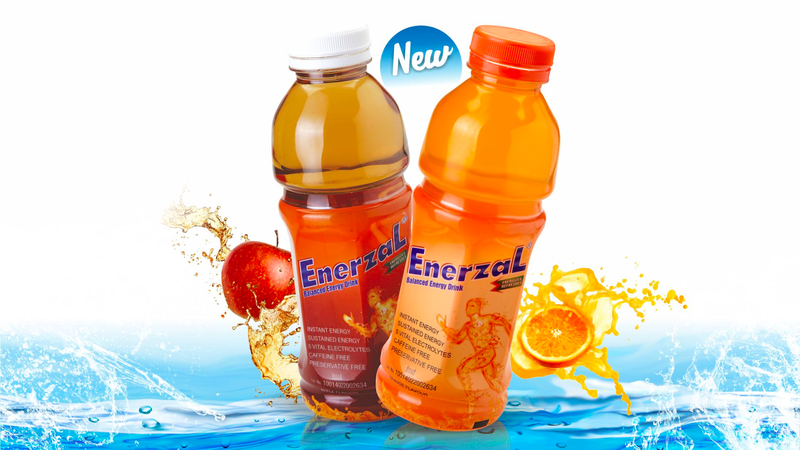 Enerzal has way more than Gatorade making it a more complete rehydration drink. 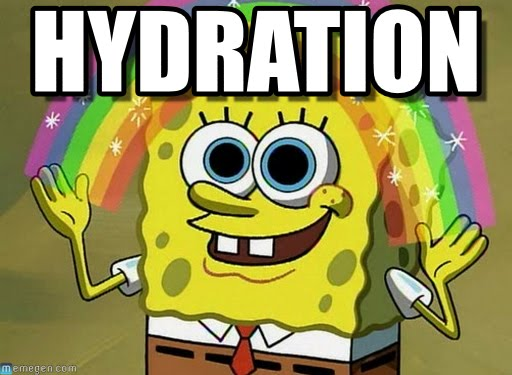 Plain, pure, natural water will always be the best option to hydrate yourself everyday. 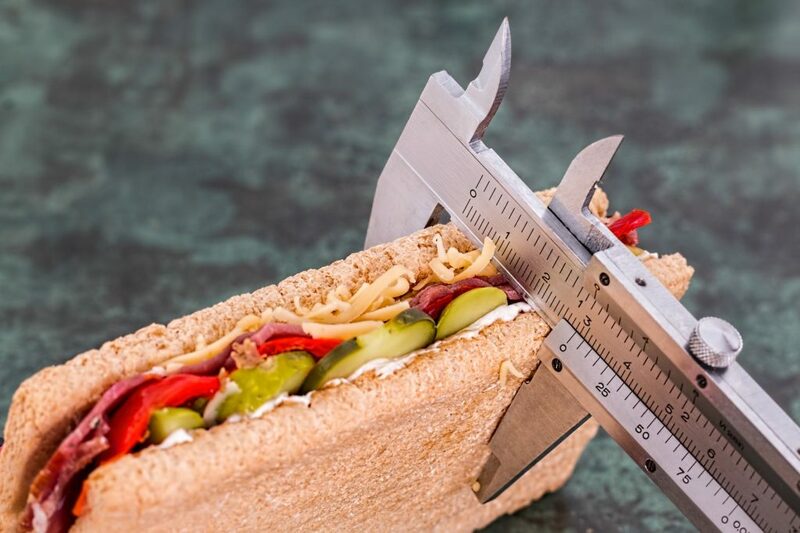 So go now and reach for that glass of water….I know I am going to do just that!